Coincheck.com is the best place to buy bitcoin in Japan. Use coincheck to buy bitcoins with JPY, sell bitcoin for JPY, trade bitcoin with leverage, pay your electric bill with bitcoin, and buy alternative cryptocurrencies and blockchain assests. 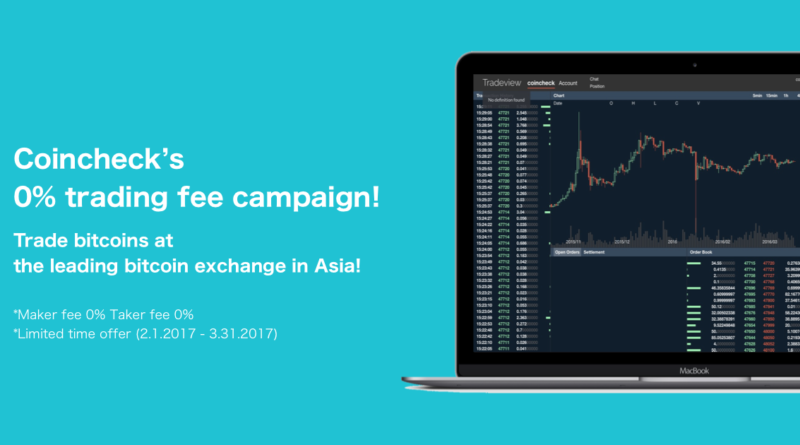 You can use Coincheck in invest in bitcoins then invest those bitcoin into altcoins to increase your bitcoin investments. 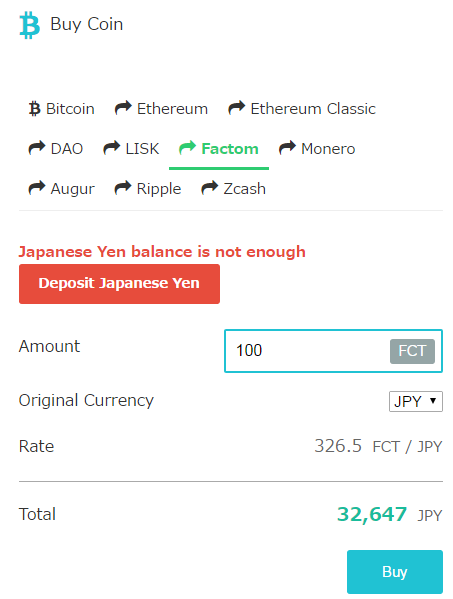 Coincheck currently offers the following blockchain assets: Factom, Ethereum, Ethereum Classic, Lisk, Monero, Zcash, Ripple, Augur. Coincheck.com lets citizens of Japan quickly verify their identity and transfer JPY to buy bitcoins. You can use a bank transfer, credit card, or other payment method to deposit fiat, then buy bitcoins or altcoins when you log in. OKCoin.com is the best place to trade high volume bitcoin derivatives. You can use okcoin to trade bitcoin and litecoin with up to 20x leverage which is great for risk management and higher profit potential. OKCoin is based in China but services traders worldwide. 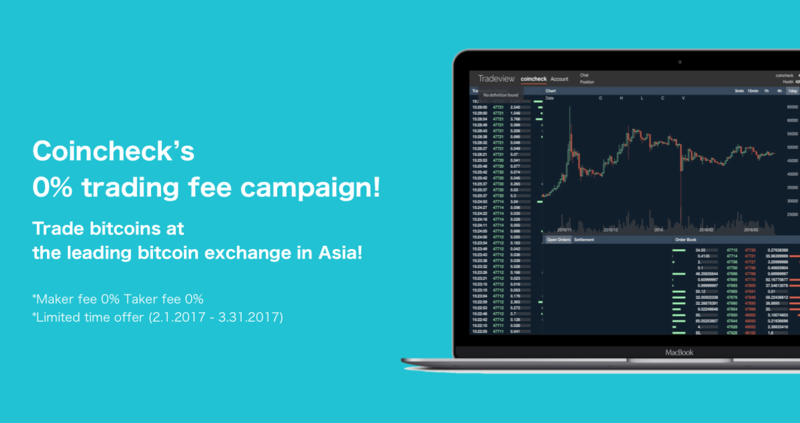 After you buy bitcoin with Yen at Coincheck, send them to okcoin to start trading bitcoin for profit. CoinMama.com lets you but bitcoin with a credit card almost instantly. Just signup with your email. Localbitcoins.com is marketplace that matches you with a bitcoin trader who lives near you. You choose a seller based on their ratings history, price and payment methods then make a deal.